The Guy Tang Effect: The Newest Balayage Tools From Pravana…Should You Get It? Nothing gets to the heart of a Hair Junkie more than a person that pushes boundaries and encourages professionals to try something new. Uh, yeah, I may be fan-girling it a little. But, with that being said, when Pravana teamed up with Guy Tang to create the Pure Enlightenment Balayage Kit and ChromaSilk 5 Minute Toners I did not jump. Nope. Kept my feet on the ground….well, okay, I picked up the toners. <grin> which I will elaborate on a another post BUT I was wary of jumping on the newest trend 100%. 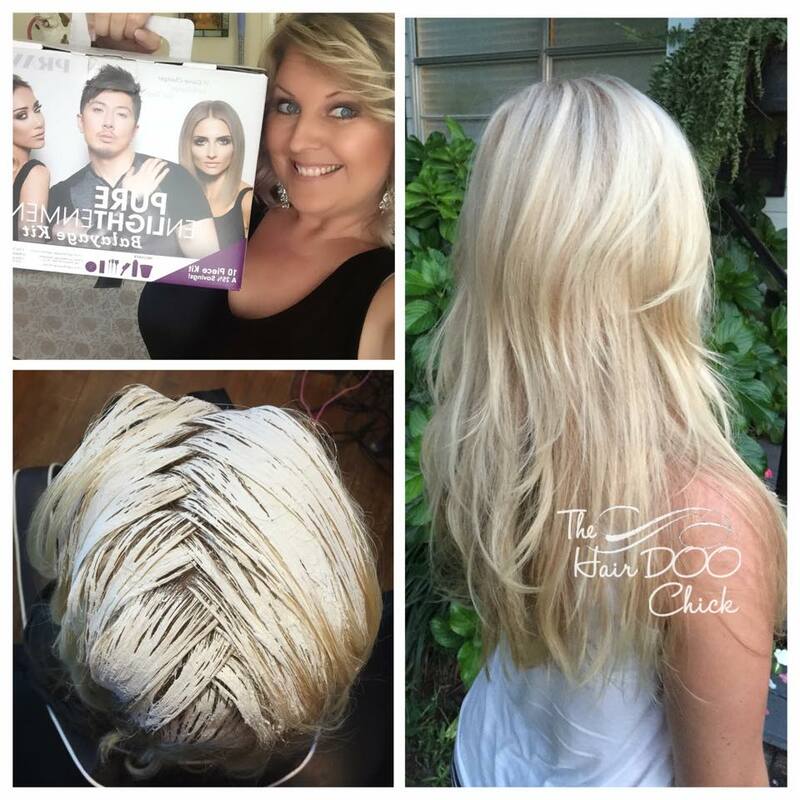 This Balayage kit, which has been touted as a “Game changer in balayage” by Guy Tang, is marketed as a freedom from foils and a sanctuary to blondes. I know everybody has their favorite service to do, but foils is not one of them for me. I’m a very visual artistic girl, I like to paint…watch the hair transform; interact with the process. A “game changer” would be a welcomed addition in my life however, as always, I wanted to see some feedback from some of the Hair Artist that I respected before I make the investment. 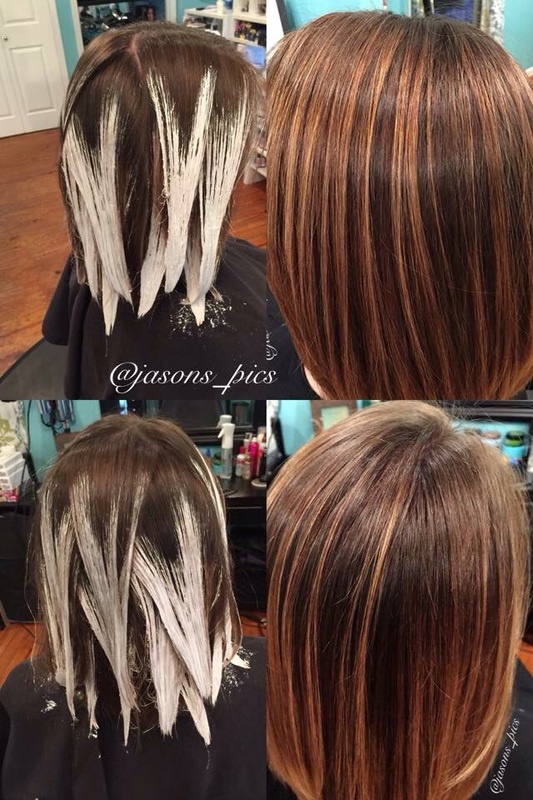 Jason McDonald, owner and highly sought after stylist of Head Strong Creative Design in Pensacola, Florida, has experimented with quite a few different clay based lighteners. I’ve followed his work (as have many stylist) for some time and knew he could give me a good comparison. He found the Pure Enlightenment not only mixes easily but goes on smoother than comparable products. He also felt it has better lifting power than most. With common complaints that clay-based lighteners tend to not lift as high and doesn’t spread easily, this one-two punch may very well, make it the Holy Grail of clay based lighteners. He added, “Pravana’s kit also comes with enough accessories to help even the novice freehand artist become proficient…” The kit includes a DVD, manual, paddle, application brushes, 16 meche sheets, lightener and pre-dedicated developers. Hmmmm….I’m intrigued so I pressed on. 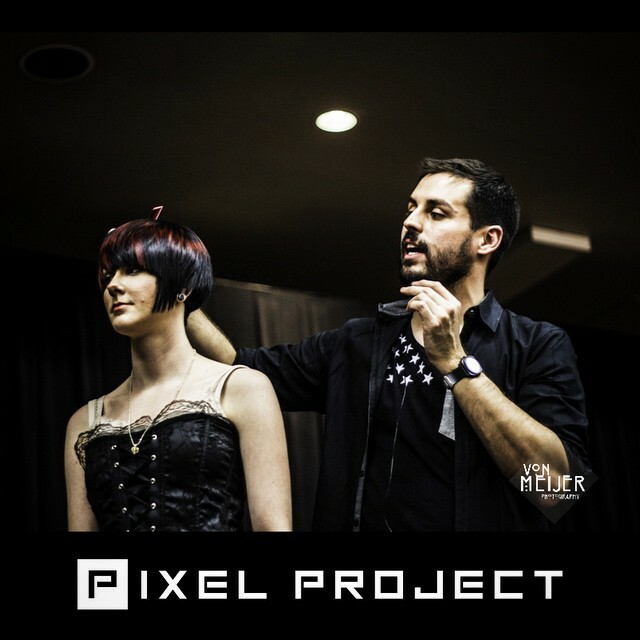 Educator and Creative Director of Salon Embellish in Phoenix, Arizona, Philip Ring, has been making waves in the industry with his Pixelated Color creations but when it came to Balayage, he hadn’t found a product that he felt he could get the desired results. On his first attempt with the Pure Enlightenment he knew it was a winner. “It was creamier!” which can totally effect the control of the application. He expressed it was the first time he felt “100% proud of my Balayage”. I relate to this so much! 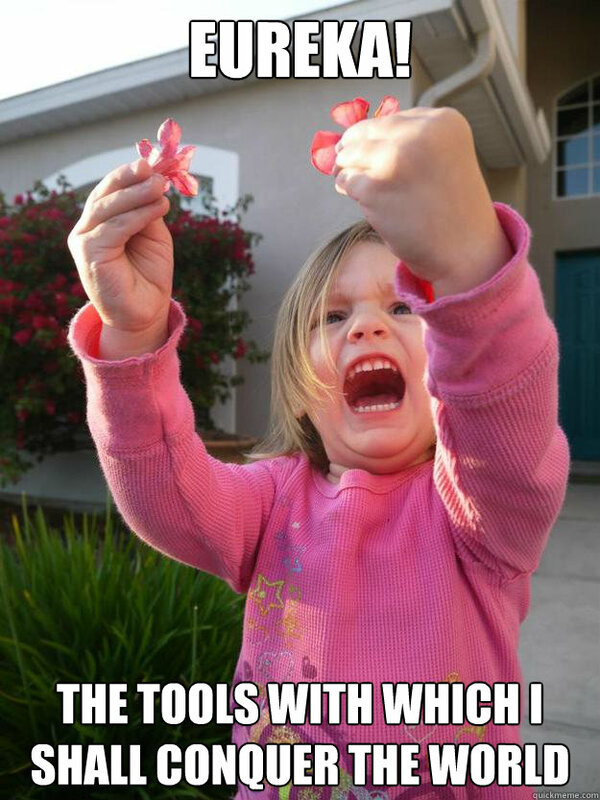 I want to feel that way about all the work I do but when working with certain tools, you just know you are being held back from achieving a certain standard. When you find something that works it’s like the hair gods have gifted you with superpowers!!! I had one more person that I KNEW would be playing with this product in creative ways. 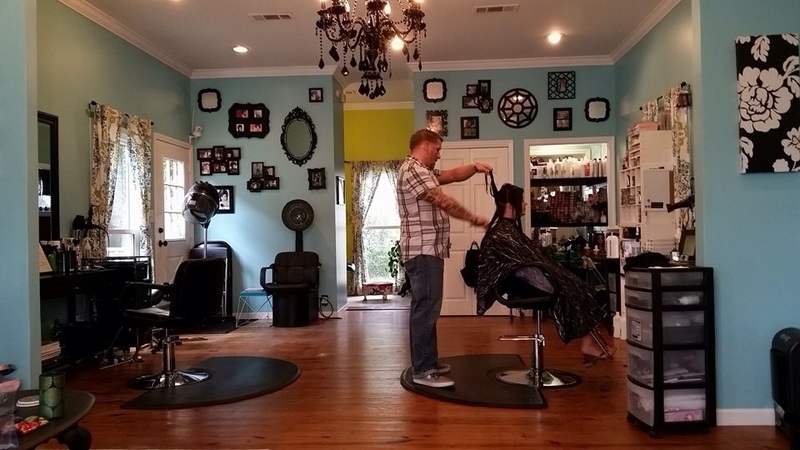 Shannon Keel, aka The Hair Doo Chick, is an educator and salon owner in Lee, Florida. I swear I’m not a stalker but I regularly go through her facebook and instagram feed and geek out over her hair painting and color melt techniques. Am I the only one that thinks a Herringbone pattern made with lightener is just beeeeaaaautifuuuul….? Ehem, uh…so, it seemed obvious to ask her opinion on the product. 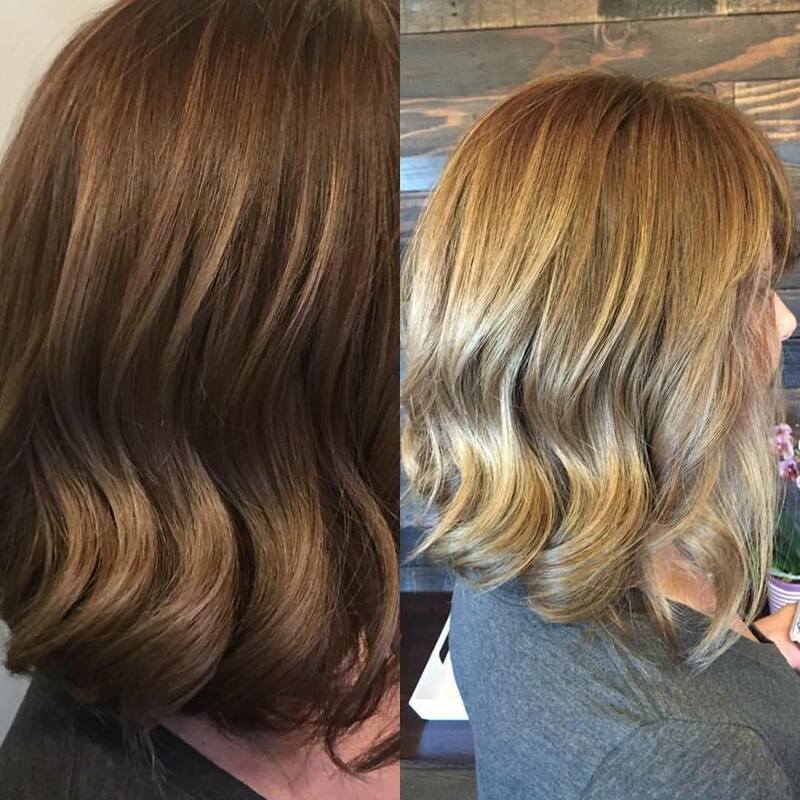 “I loved Guy Tangs lightener … It has a smooth texture and the consistency stayed the same throughout my painting. I also had wonderful lift”. As for the quality of her clients hair after using it? “It felt lovely”! Yup. Three times a charm. So what was YOUR experience? Will you be investing in this product? I just used it for the first time this weekend! Loved it. It was my first time using a clay based lightener and it made a HUGE difference. Salon Life: Why Invest In Shears? Confessions of a Hair Snob.